Parading starts in earnest tomorrow night! I’m pretty excited about this Carnival Season. I’ve always loved Carnival since moving to New Orleans in 1975. I have a great location. Three blocks from Prytania, where most parades line up, and 4 blocks from St. Charles Avenue, where all the uptown parades roll. It’s my second Mardi Gras in this location. I’m working on my menu and costume for Mardi Gras Day. Spinach and ham & cheese mini quiches for breakfast. Pulled pork sandwiches, fresh shrimp salad, fruit salad, and fresh potato salad for lunch. 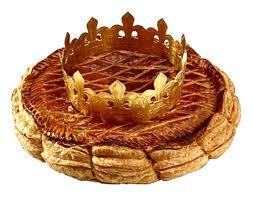 I’m thinking of King Cake, mandel brot, and either apple pie or pecan pie for dessert. This is the first Mardi Gras that the wife has her own scooter. We bought it for Jazz Fest, but she’ll be traveling to the parades in her scooter, which is way way cool. The uptown parade schedule is more skewed as ever. 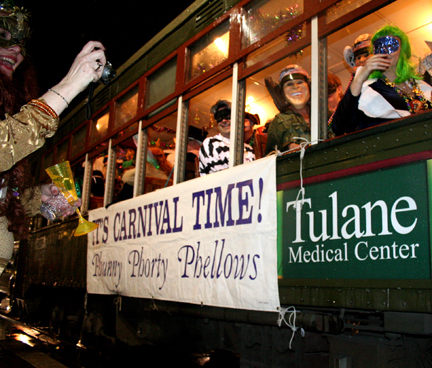 Saturday, February 14 has three parades uptown- Ponchartrain at 2, Sparta at 6, and Pegasus at 6:45. But Sunday, February 15 has only two uptown parades all day and evening: Carrollton at noon and King Arthur at 1:15. Where’s the evening parade? The next parade is Wednesday, February 18. 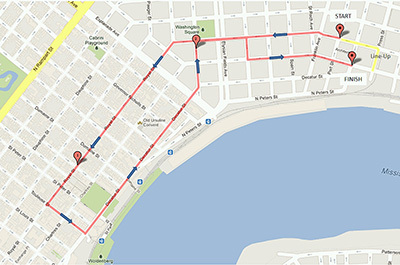 Thursday brings three parades : Babylon at 5:45, Muses at 6:15, and Chaos at 6:30. That’s a very long weekday night! Friday the 20th has three parades: Hermes at 6, d’Etat, also at 6, and Morpheus at 7. 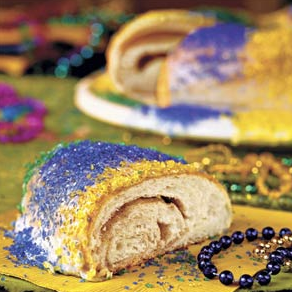 Saturday has Iris at 11 and Tucks at 12:15, with Endymion rolling through mid city at 5:45. Sunday, February 22 is the only all day event uptown. Just a few years ago, the two Carnival weekends were just about filled morning through night with parades. Okeanos rolls at 11, Mid-City at 11:45, Thoth at noon. 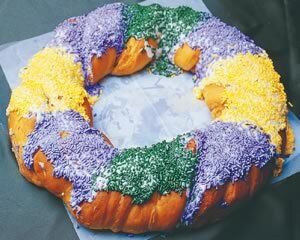 Bacchus rolls at 5:15. To many people on St. Charles Avenue, Bacchus Sunday is a bigger deal than Mardi Gras Day. It starts in the morning, and ends well into the evening. On Mardi Gras day, the day starts early, but ends by mid afternoon when the last truck float passes. Bacchus Sunday is considerably longer than Mardi Gras Day.